This is a huge move for Plex. It was already one of my favorite pieces of software, and that feeling only intensifies with the Plex News roll out. As a cord cutter, Plex has made the decision to dump cable infinitely more feasible. 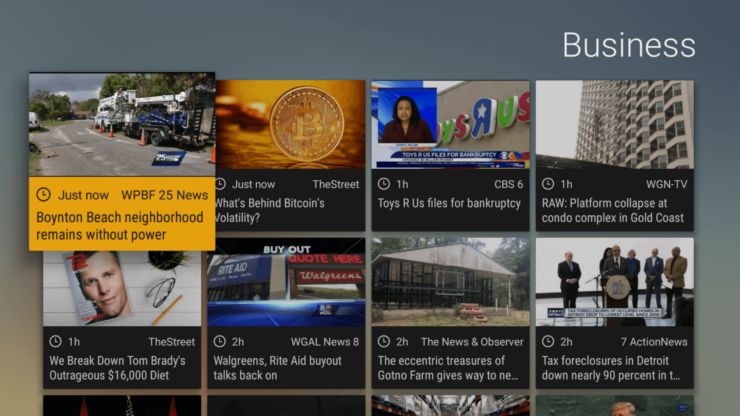 Your turn: What are your thoughts now that Plex News launches?